The place to market your events to the region’s business people. If you are running seminars, workshops, networking events, shows, exhibitions, product launches and want business people to know, this is the place to be. We want to make it easy for people in business to find events to attend. 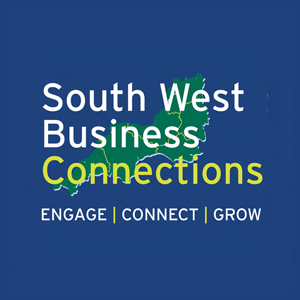 Join, to get your events emailed to our business database of over 21,000 business people across the South West. Market as many events as you like for just £99 + VAT per year (introductory rate). Working with networking groups and event organisers we will be compiling the most comprehensive business events diary from Gloucestershire to Cornwall. There will be a generic monthly EventAlert sharing the events happening. Business people can sign up for a bespoke service, they will receive a monthly EventAlert so you will only be notified about the events you are interested in. 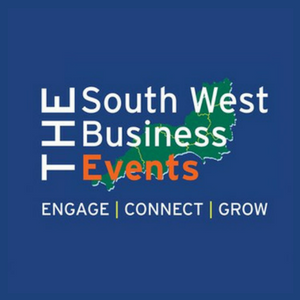 To start receiving our monthly EventAlert, please head over to our parent site, South West Business Hub, and join the SWB Hub for just £199 + VAT per year.